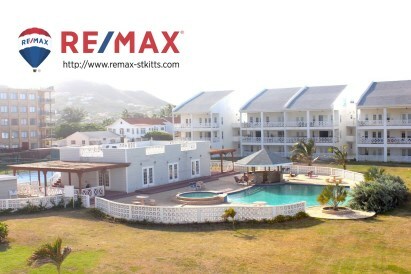 One bedroom condo at St. Christopher Club for sale, St. Kitts. 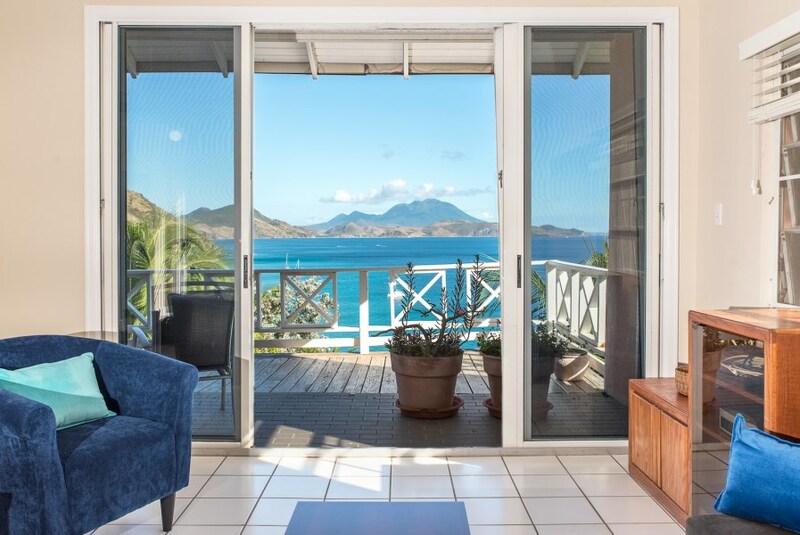 This quiet ground floor one bedroom is part of the St. Christopher Club, one of the first properties to be developed in Frigate Bay. 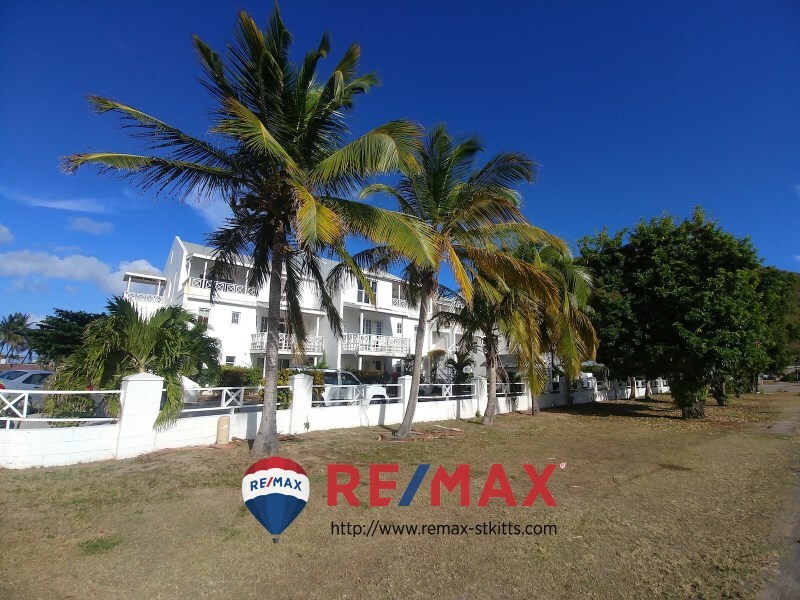 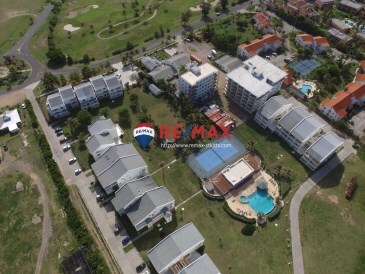 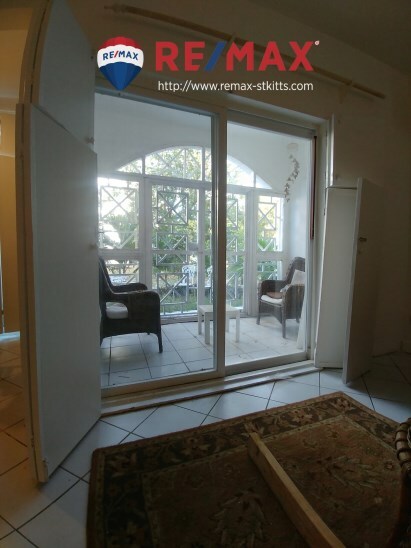 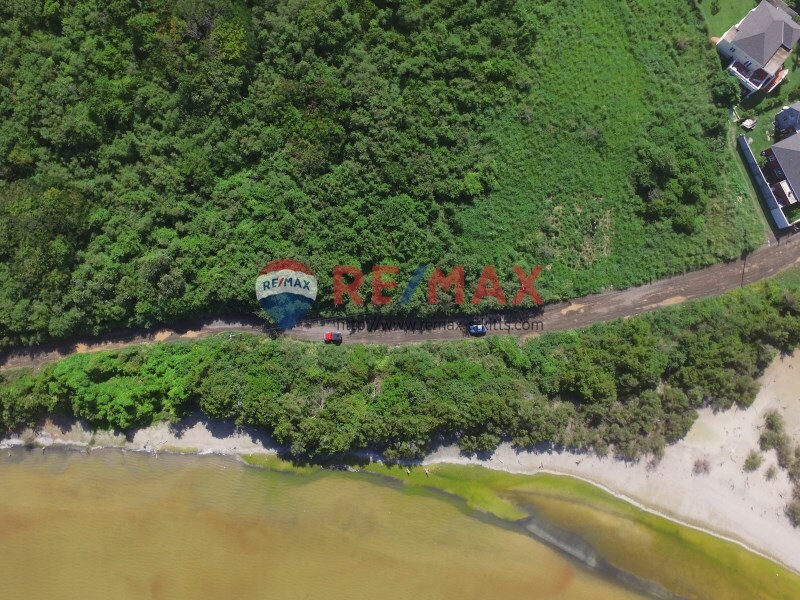 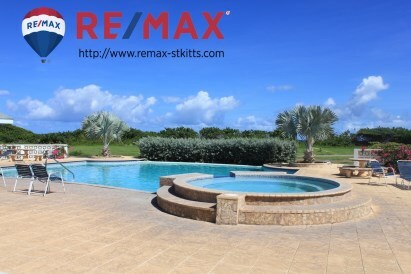 It's perfectly positioned across the street from the Royal St. Kitts Golf Course right in the heart of Frigate Bay, close to all kinds of shopping, restaurants, two beaches with plenty of activities and night life. 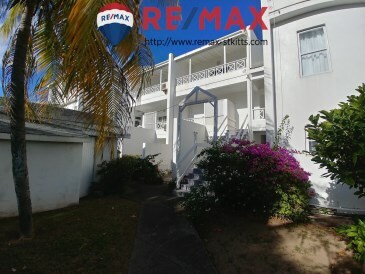 The building is positioned facing the Atlantic Ocean, allowing breeze from the back patio, through the condo and out the front patio, constantly keeping it nice and cool in the Caribbean weather. 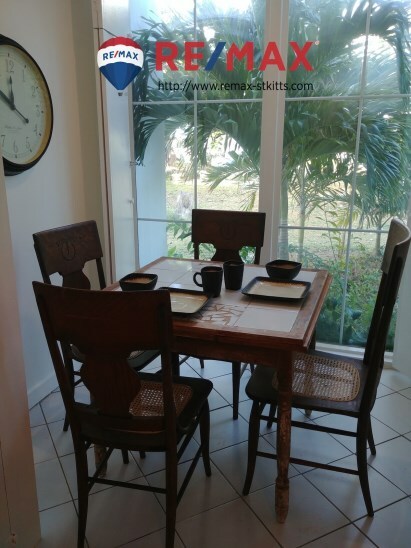 Large windows in the dining area and large patio doors in the living room and bedroom provide a wonderful amount of light during the day, especially during the occasional cloudy day. 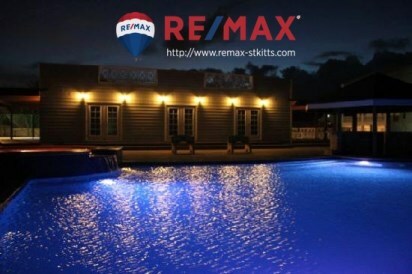 Both patios are completely covered, barred and with insect screens protecting them from the elements, providing cool comfort no matter what the weather. 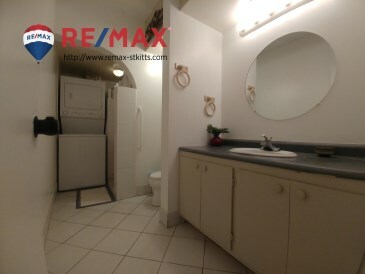 One can truly sleep with the sliding doors open in the ground floor condo and still feel entirely safe and secure at home. 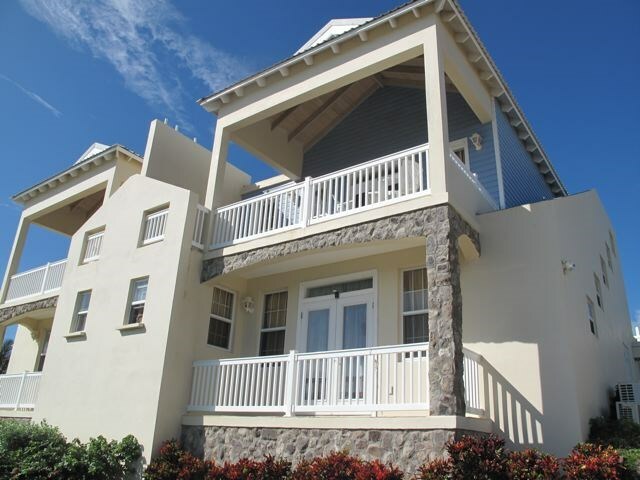 The St. Christopher Club also provides ample greenery for walking your pet or children playing. 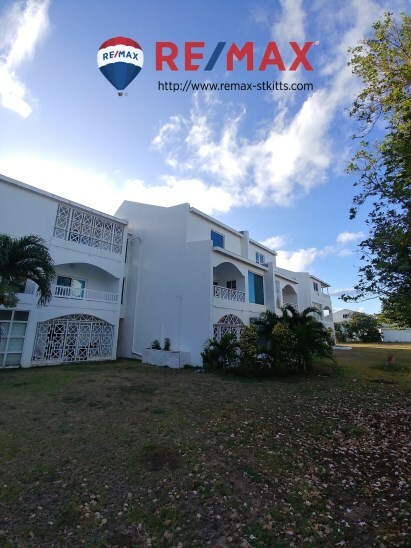 There is also a pool, pool house, tennis court and even beach access as the property is beachfront making it perfect for that vacation getaway. The Atlantic is perfect for surfers, kiteboarders or even a short swim to the coral reefs for snorkling. 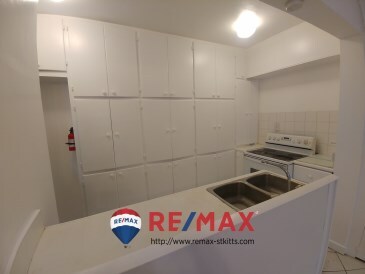 This condo provides ample storage space in the kitchen, living room and even the bedroom thanks to some hand crafted floor to ceiling, wall to wall storage cabinets. 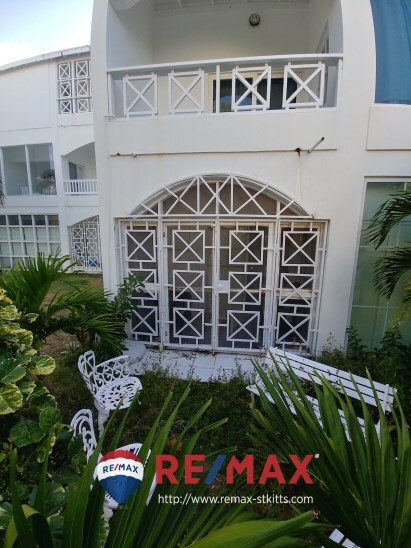 As mentioned, all entry points into the condo are protected by security gates or bars and inside the condo are standing shutters for added protection during hurricanes or that extra little bit of privacy during romantic nights. 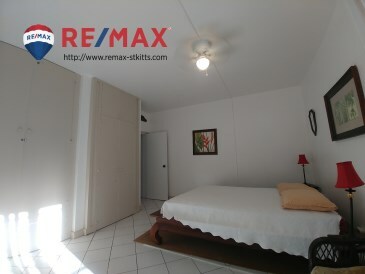 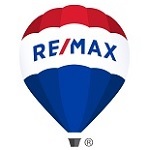 With a style of its own, this one bedroom condo is a great investment opportunity, constantly being rented by professional, vacation renters and the student population. 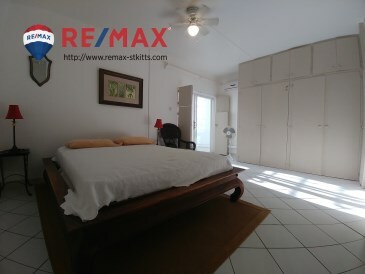 Very large bedroom, enough space for 2 king size beds. 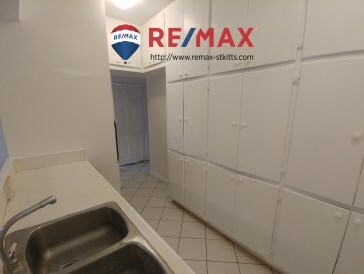 Plenty of storage space in wall cabinets.